Howdy! 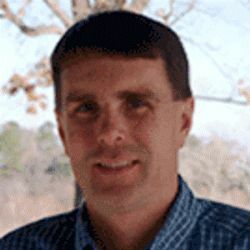 I am Ken Ragsdale, Broker Associate at United Country Cain Agency. 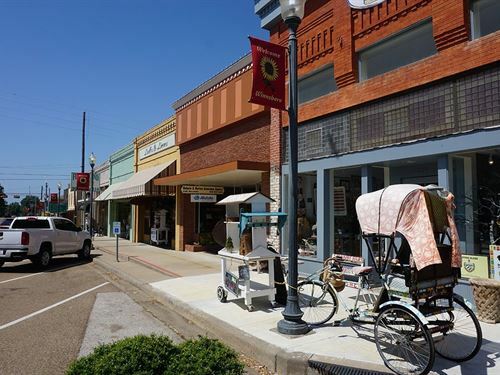 Winnsboro is my home town and I am a graduate of Winnsboro High School and Sam Houston State University. I am a member of the Winnsboro Rotary Club where I am the Secretary/Treasurer. My involvement in our church includes working since 1993 as the youth leader of the high school students, and as treasurer of Cub Scout Pack 392. I am married to Elaina and we have two boys, Conner age 19 and Cason age 16. At United Country Cain Agency, we service several counties including Wood, Hopkins, Franklin, Camp, Upshur, Titus and Rains.